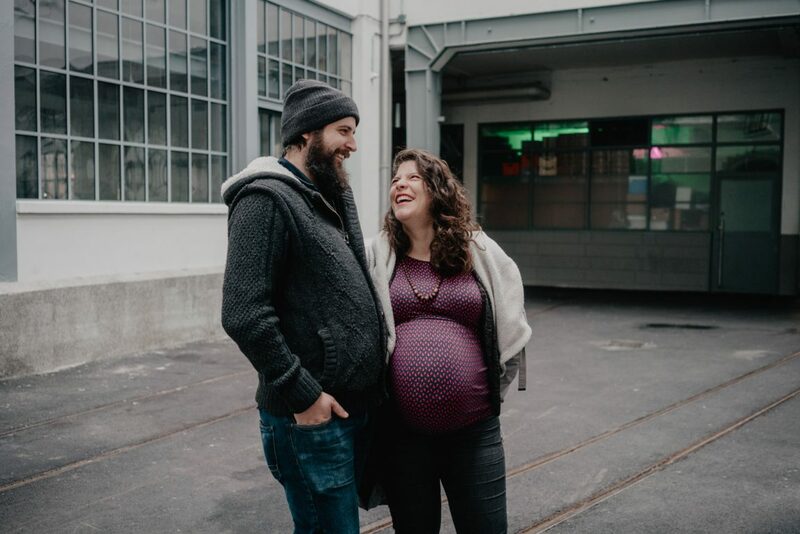 Pregnancy photoshoots in Berlin, Geneva or Annecy. 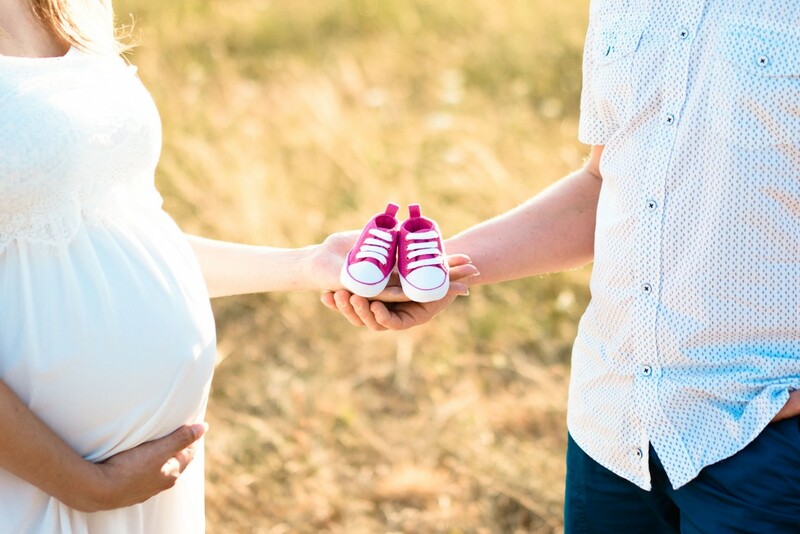 A precious moment for alone or as a family, before the baby is there, in a quiet place and a natural scenery. Photographs that match your personality to immortalize those long waiting months.